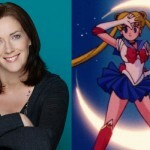 At this year’s Fan Expo convention in Toronto Canada, August 22nd to the 25th, there will be a Sailor Moon 20th Anniversary Cast Reunion! 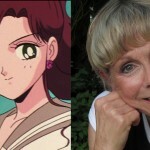 This will include Toby Proctor, the voice of Tuxedo Mask, Linda Ballantyne, the voice of Sailor Moon, Susan Roman, the voice of Sailor Jupiter, Katie Griffin, the voice of Sailor Mars and John Stocker, voice director for the series. Fan Expo is a huge convention which includes an Anime stream amongst many others. 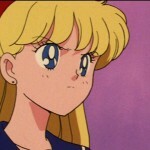 Unfortunately at least year’s convention the Sailor Moon guests in attendance were not involved in any panels, but with this reunion going on there will hopefully be more Sailor Moon related events for fans eager to meet their favourite voice actors. 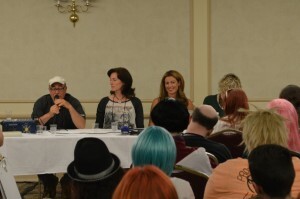 This entry was posted in Conventions, Sailor Moon Anime (1992), Voice Actors and tagged DiC/Cloverway English Dub, Fan Expo, John Stocker, Katie Griffin, Linda Ballantyne, Sailor Jupiter, Sailor Mars, Sailor Moon, Susan Roman, Toby Proctor, Toronto, Tuxedo Mask by Adam. Bookmark the permalink.